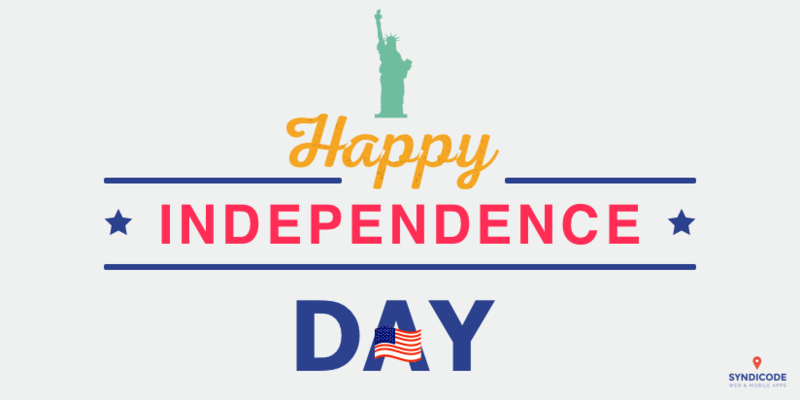 Syndicode wishes happy Independence Day to our US partners! On the 4th of July, the United States of America celebrates the Declaration of its Independence from the British Empire. It was signed 241 years ago on July 4, 1776. Nowadays this day has become a huge holiday celebration. Happy Independence Day to our US partners and colleagues!